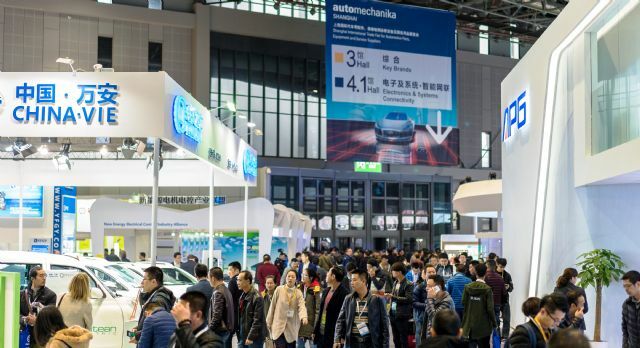 Automechanika Shanghai has evolved into Asia’s largest business platform for automotive OE and aftermarket industries (photo courtesy of Messe Frankfurt). 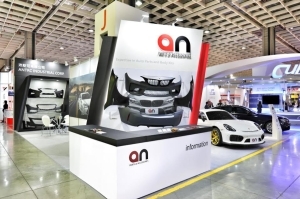 With exhibitor and visitor turnouts both on an upward trend to shatter records, Automechanika Shanghai in 2016 consolidated its status as the world's second-largest Automechanika brand exhibition, as well as Asia's No.1 business platform for automotive OE and aftermarket industries. 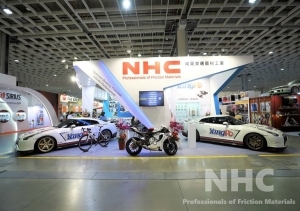 According to Messe Frankfurt, the show organizer, the 12th Automechanika Shanghai, held on November 30 through December 3, 2016, at the National Exhibition & Convention Center (Shanghai), China, hosted a total of 5,756 exhibitors, up 7 percent from the corresponding figure seen in 2015 and a new high. To say the exhibition enjoyed a growing global appeal is not overstated, as those exhibitors in the year were from 42 different countries of the world, 8 percent more than a year ago, which included Argentina, Australia, Austria, Belarus, Belgium, Brazil, Canada, China, Denmark, Egypt, France, Germany, Greece, Hong Kong, India, Indonesia, Israel, Italy, Japan, Jordan, Korea, Liechtenstein, Malaysia, Mexico, Morocco, the Netherlands, Pakistan, Poland, Russia, Serbia, Singapore, South Africa, Spain, Sweden, Switzerland, Taiwan, Thailand, Turkey, United Arab Emirates, the UK, the US and Vietnam. 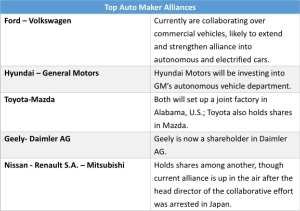 Also for that matter, several industry heavyweights attended the annual trade fair the first time, including ACDelco, AMSOIL, Baturu, Huf, Interstate Batteries, KYB, Mercedes-Benz, Olympus, Potevio and STP, according to the organizer. A total of 18 national pavilions representing collective participation of overseas exhibitors respectively from Germany, Hong Kong, India, Italy, Japan, Korea, Malaysia, Pakistan, Poland, Singapore, Spain, Taiwan, Thailand, Turkey, the UK, the US, Indonesia and Morocco were set up on the fairground. To accommodate continuously increasing exhibitors, the organizer used 13 halls, totally spread over 312,000 square meters, at the venue, with the used gross exhibition space breaking a record in history. 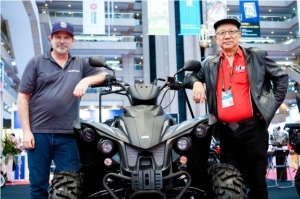 During the four-day run, over 120,000 visitors and buyers from 140 countries and regions were present at the show, around 10 percent more than 2015, as reported by the show organizer. The top 10 foreign visitor sources were, in order of highest attendance first, Taiwan, S. Korea, Russia, Malaysia, the U.S., Iran, Japan, Thailand, Turkey and India. 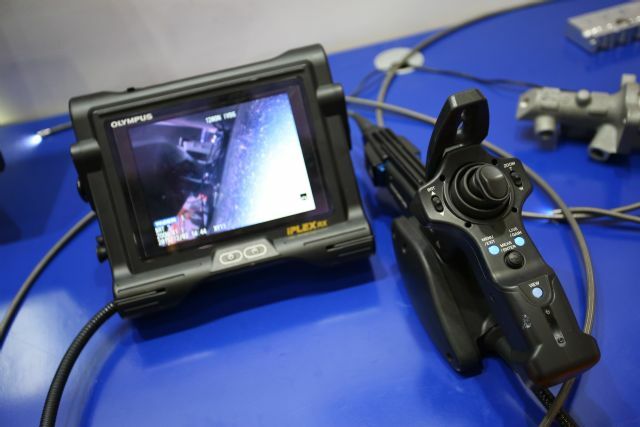 Over 120,000 visitors attended Automechankia Shanghai 2016 (photo courtesy of Messe Frankfurt). Most would agree that Automechanika Shanghai's ever-growing success can be attributed to its offering of an effective access to the enormous automotive market in China, which has marked the 26th year of record sales in 2016. 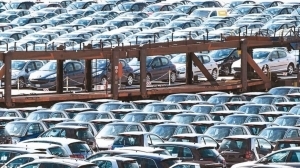 According to the statistics issued by the China Association of Automobile Manufacturers (CAAM) in January, 2017, some 2.94 million cars were sold in the country in November, 2016, adding to the cumulative sales of nearly 25 million for the first 11 months of the year, which has already capped the total of 2015. Based on the results, the association expects China's auto market to have just experienced another auspicious year in 2016 with double-digit growth. The phenomenal achievement is sustained partly by the Chinese government's tax cut on purchases of small engine cars, and partly by local consumers' growing preference for SUVs (sports utility vehicles) and new energy vehicles. CAAM confirms that China's tax cut on purchasing of cars with sub-1.6-liter engines, which has been extended to the end of 2017 in answer to request by local automakers and car dealers, has actually worked to spur local auto sales since implemented, given its data showing 15.6 million units of small-engine cars were sold between January and November, which soared by 22.5 percent year on year and accounted for 72.1 percent of total passenger car sales during the same period. The surging popularity of SUVs and new energy vehicles in the country is also among driving factors behind the brisk local auto market. CAAM's statistics indicate that cumulative SUV sales for the first 11 months of 2016 posted the strongest year-on-year growth of 45.5 percent to nearly 7.94 million units. In the meantime, sales of new energy vehicles totaled 402,000 units for a 60.4 percent rise, which included 217,000 units of electric passenger cars, 95.3 percent more than a year earlier. With ever more cars produced and travelling on the road locally, it is certain that China is wielding its dominant influence over global automotive and aftermarket industries, to have provided Automechanika Shanghai a solid basis of sustainable growth. 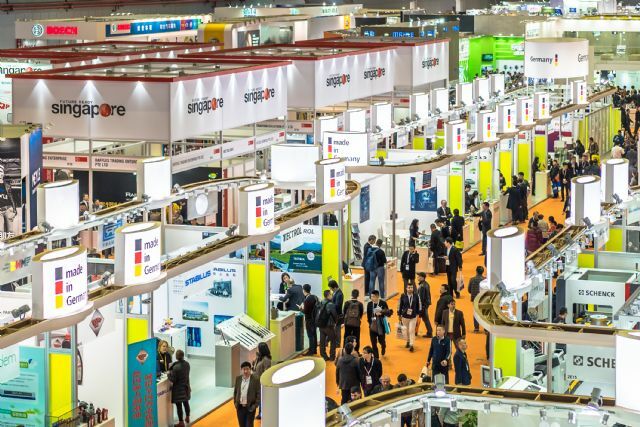 Some 5,600 exhibitors from all over the world took part in the show to tap tremendous market potential in China (photo courtesy of Messe Frankfurt). The 2016 edition of the trade fair had lots of features that boosted its stance as an increasingly influential, effective trade fair of this kind. Among those, the addition of new exhibition zones, including E-mobility & Infrastructure, Connectivity and Motorsport & High Performance / Wheels & Rims, to the trade fair was remarkable, for it not just expanded the show's coverage of exhibits to OE and aftermarket auto products and services, but helped participants to better ride on market trends worldwide, particularly in China, for electric and connected vehicles and performance fine-tuning. The organizer confirmed that the new zone Motorsport & High Performance / Wheels & Rims, for example, where a racetrack was laid coupled with the Volkswagen 333, Lamborghini Huracan GT3 and Renault Megane on display, drew a constant influx of visitors interested in the performance vehicle industry during the show. A total of 18 national pavilions were established on the fairground (photo courtesy of Messe Frankfurt). To buyers looking forward to staying ahead of the competition in an era of electric and connected vehicles, visiting Hall 4.1 were considered worthwhile, for a full spectrum of products and services regarding the Electronics & Systems sector by a large number of exhibitors, including 1st and 2nd tier vehicle suppliers, telematics companies, mobile phone and network carriers, software developers, internet providers as well as suppliers of traffic technology, filled the hall. 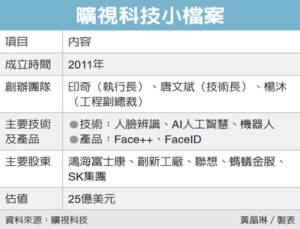 Globally known companies of such kinds, including Aborn, CHINA-SHB GROUP, HuiRun, Mobiletron, Ri Yong-Jea, Wai Global, Yunyi, were present there. 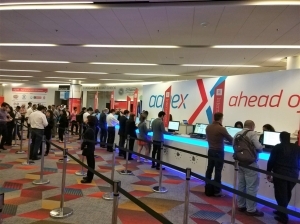 Within the Electronics & Systems hall, the Connectivity zone was set up to accentuate the latest trends in connectivity, alternative drives, autonomous driving and mobility services. 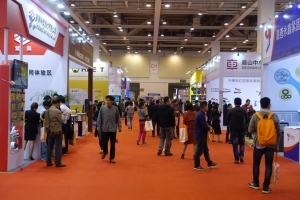 While roughly 20 exhibitors grouped by the Hong Kong Productivity Council (HKPC) and the Hong Kong Wireless Technology Industry Association (WTIA) to exhibit in the zone among others, a series of events, such as seminars, and various vehicles and products were displayed there to impress visitors with benefits and business opportunities generated by connected mobility. Located in the North Hall, the E-mobility & Infrastructure zone, designed to showcase new energy solutions and highlighted the developments in the automotive industry, proved to be a successful arrangement, for it not only kept visitors updated with the latest products for new energy vehicles, but brought together carmakers, manufacturers of batteries, electric controls and management systems for electric and hybrid cars, as well as renowned research institutes to collaborate and foster the development on these emerging areas. 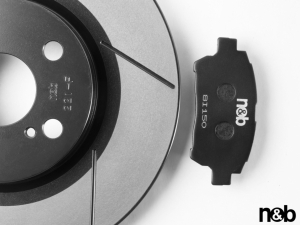 A first-time exhibitor, Mercedes-Benz, for instance, demonstrated there its much-anticipated E-mobility technologies and parts ordering system, alongside other key players such as APG, Potevio and VIE. 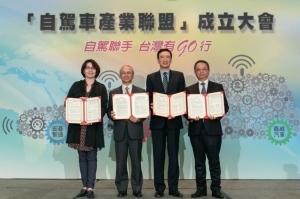 In promoting the cross-industry collaboration, prestigious institutes such as China Automotive Technology & Research Center, Shanghai Power & Energy Storage Battery System Engineering Tech Co Ltd and Heifei University of Technology also brought their research achievements to the zone. New product launches by big-name players in the industries at Automechanika Shanghai 2016 were also a hit with visitors. Companies brining their new ideas and products to the venue included AMSOIL, Continental Automotive, Hella, Interstate Batteries, Liqui Moly, Mercedes-Benz, Musicson, NGK, OSRAM, Olympus, Tech International, VIE and ZF. 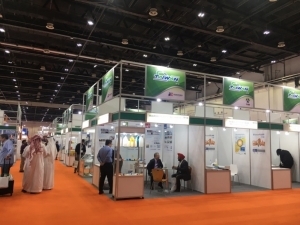 This further underlined the show's potential of meeting a vast array of influential and high-caliber buyers and connecting with industry organizations. Many new products were debuted at the trade fair (photo courtesy of Messe Frankfurt). A total of 56 unique events of the fringe program also added spark to Automechanika Shanghai 2016. Echoing the show's them, Connectivity, several events were held, including the Connected Mobility Roadshow Shanghai, a unique event that was part of the Connected Mobility Roadshow three-city tour, which started at Automechanika Frankfurt in Germany in September and continues to the U.S. in 2017. 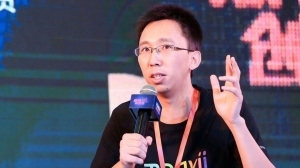 Following the key trend of the automotive industry future, the Connected Mobility Roadshow highlighted three main themes: Connected Cars, Connected Data and Connected Customers. The multifaceted fringe program focused on experience-sharing sessions to promote dialogue between exhibitors, users and buyers. There were also ample opportunities for education and networking among business leaders involved in the future of the automotive industry. Organizers collaborated with several industry associations, leading businesses and media to arrange an extensive fringe program. 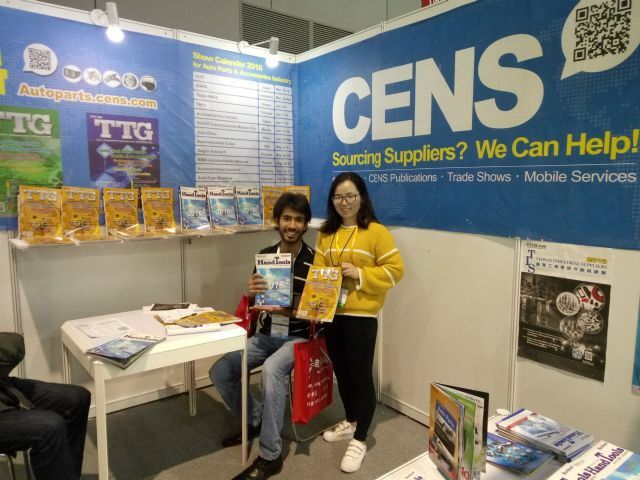 CENS and EDN held a joint booth at the fair to promote Taiwan-made auto parts. To assist Taiwanese auto parts suppliers, who have collectively enjoyed a high reputation among global buyers in both the OE and aftermarket segment, tap business potential brought by Automechanika Shanghai, CENS joined hands with EDN (Economic Daily News), the island's largest business-focused newspaper publisher, the first time to hold a booth at the show's 2016 edition. With a variety of effective buyer guides and informative industry magazines, as well as real-time business matchmaking services, provided on spot, CENS and EDN's joint booth attracted a large number of foreign buyers in need of reliable Taiwanese suppliers and partners who can help shore up their businesses in China and all corners of the world. The next Automechanika Shanghai will celebrate its 13th anniversary on November 29 through December 2, 2017, at the same venue in China.